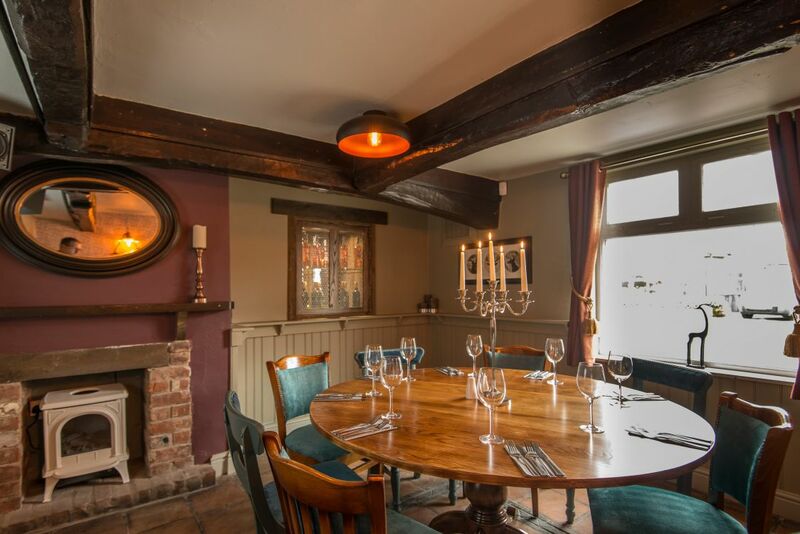 Great al fresco dining at this family friendly eighteenth century Goosnargh gastropub. 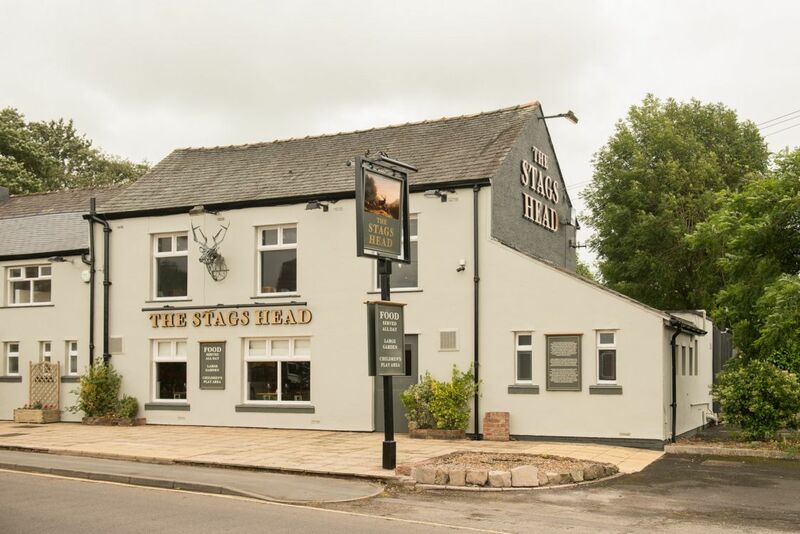 The Stags Head Hotel in Goosnargh dates right back to the eighteenth century but behind the traditional facade it’s a blend of the old and the new with a bar area with exposed beams and open fire and a modern conservatory area that looks out onto the extensive beer garden and grounds. 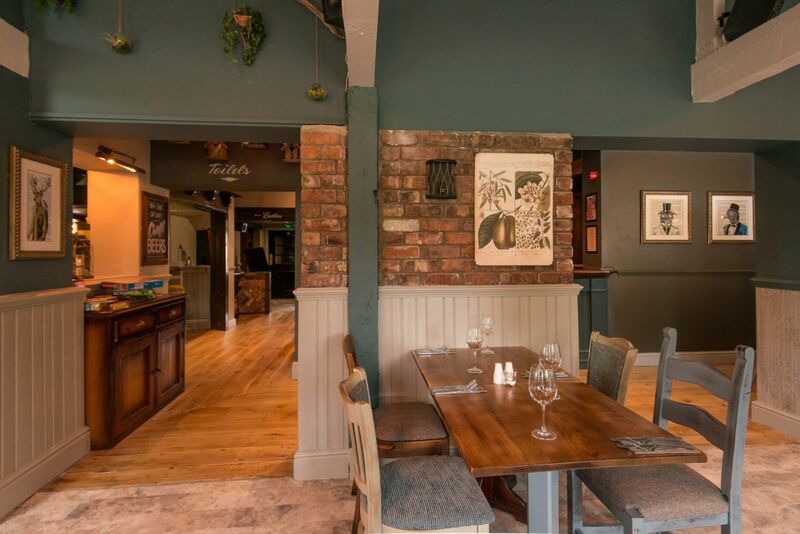 Classic gastropub food with a Lancashire twist is the order of the day and with Johnson & Swarbrick less than a mile away it should be no surprise that their famous Goosnargh duck and chicken feature prominently. 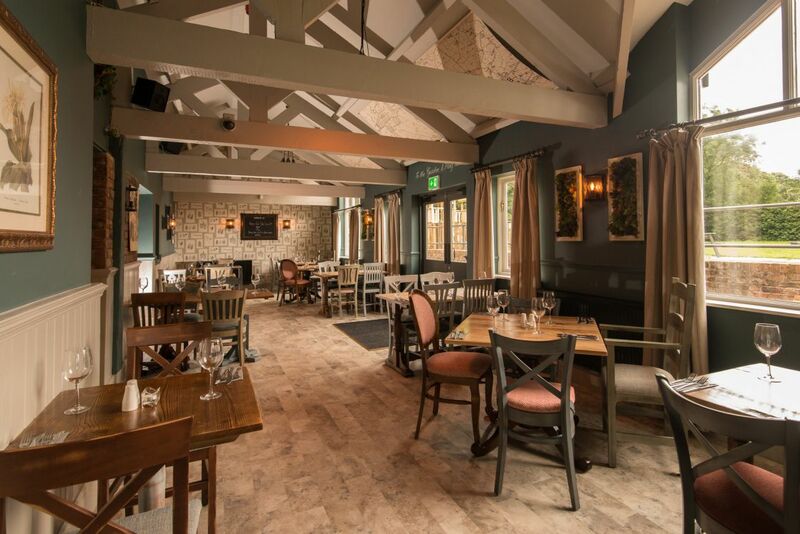 Food is served every day from 12 noon until late and as well as the extensive main mane there are special lunch, Sunday lunch and kids menus. 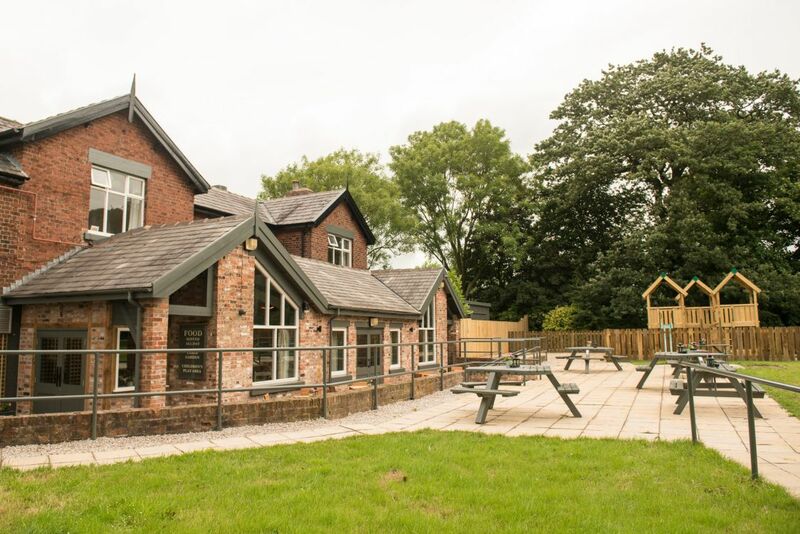 In the summer months, the Stags Head is a great place for al fresco dining with a large beer garden and a children’s play area. Traditional quiz with picture round. 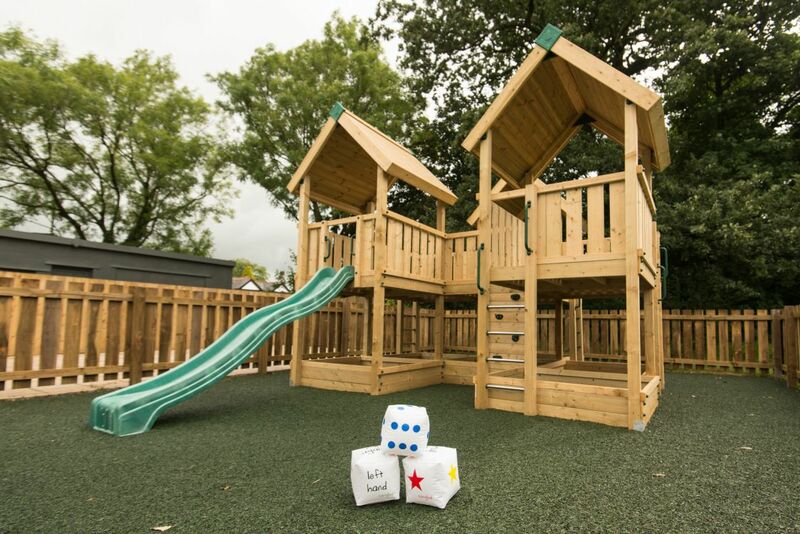 First prize - £50 voucher. 1 course £6.95, 2 courses £9.95, 3 courses £12.95. 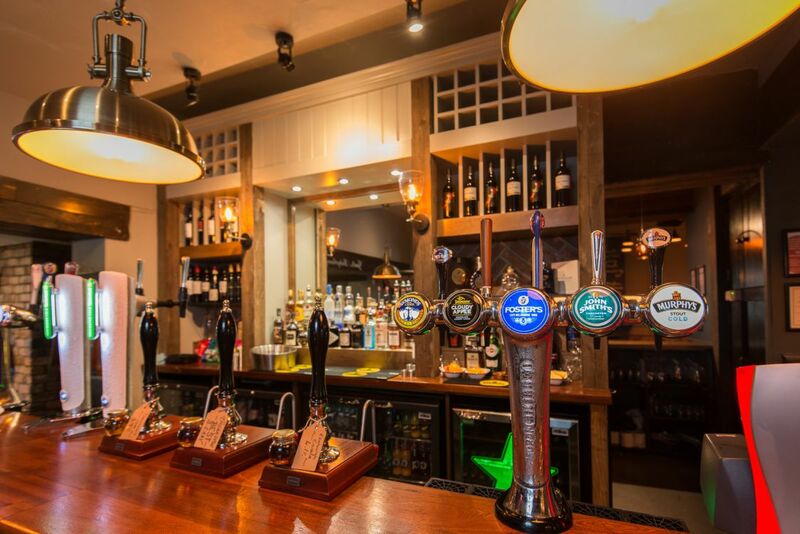 Served Monday to Saturday 12-4.30pm. Sunday Roast Menu. 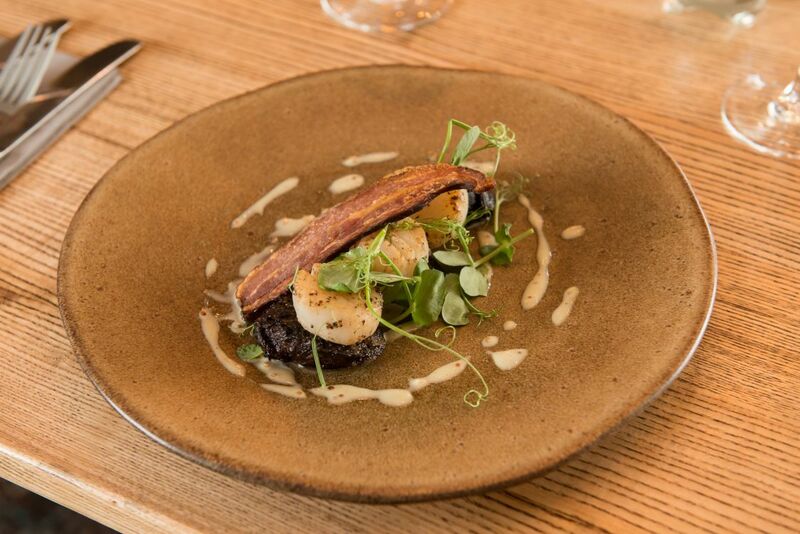 1 Course £10.95, 2 Course £13.95, 3 Course £16.95. 2 for 1 on all main meals. Every dining table gets a spin. Top prize £100 meal voucher. Two steaks, gammons or burgers for £15. Just £12 for a bottle of prosecco. Had a great lunch at this country pub. A fine Ploughmans lunch, wish I could have had one of their 6 cask ales too but I was driving! Well worth a trip to. Great food at great prices with greater service. Proper tasty and REAL chips. Well worth a visit and it will become a regular haunt. Traditional though not boring and that little bit different. We love it! We eat here frequently, and the food is always excellent. The building itself is lovely, and has a warm and welcoming atmosphere. 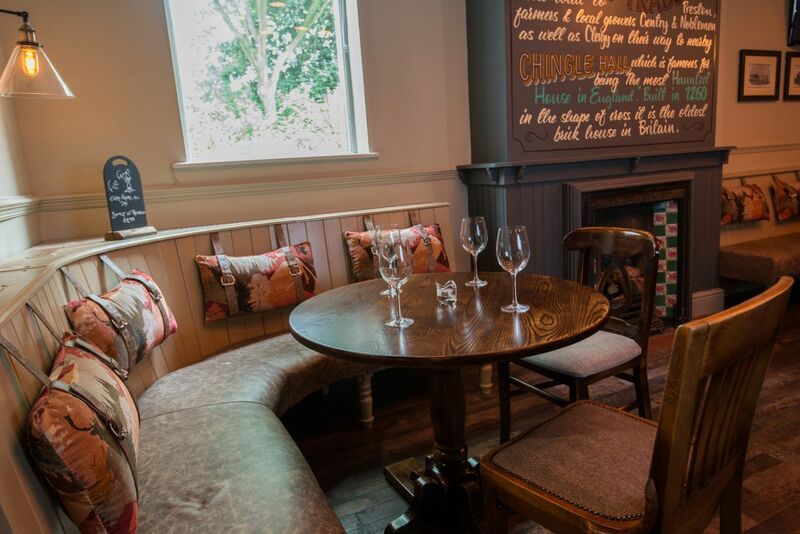 The staff are always friendly and helpful, and the menu changes seasonally so there's always something new to try! Highly recommended. 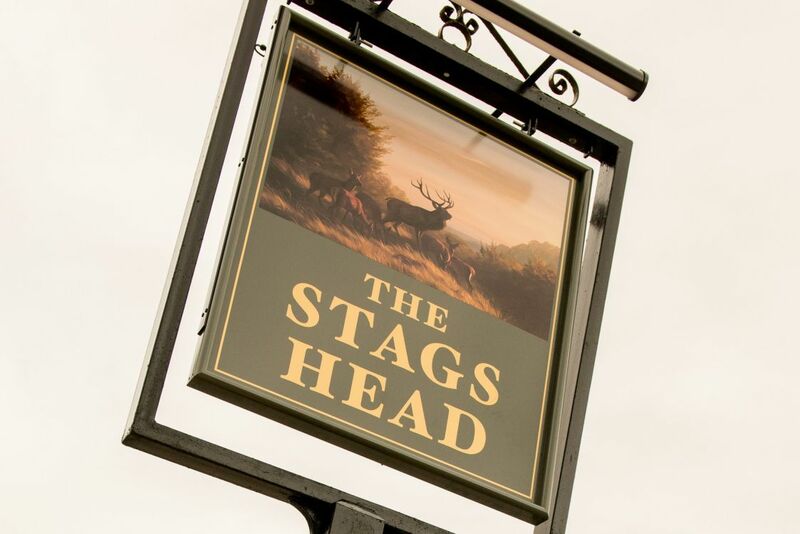 We found the Stags Head "by mistake" whilst taking a short cut last summer. We have since been there about a dozen times, including Christmas with possible future in-laws, and on every occasion the food has been superb. 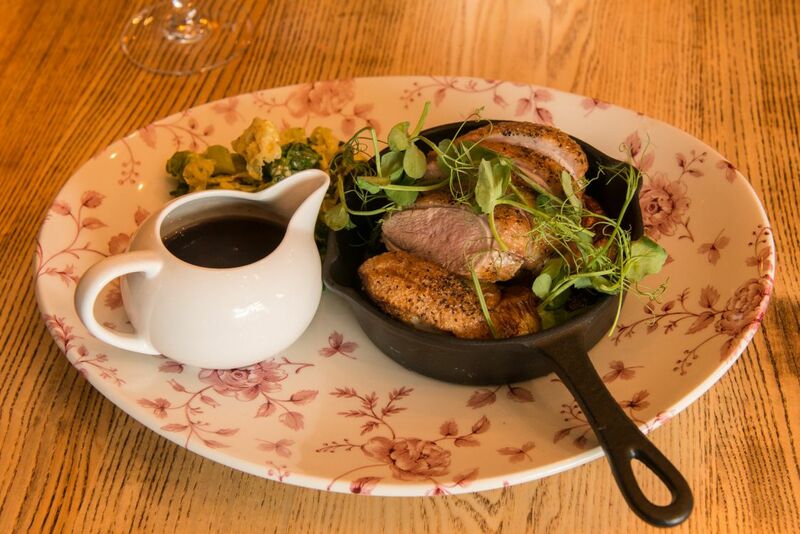 Between us, I think we have had just about everything on the winter menu and the quality never varies - it is always excellent. The staff are also very friendly and obliging. The chef must never be allowed to leave!! An excellent menu. 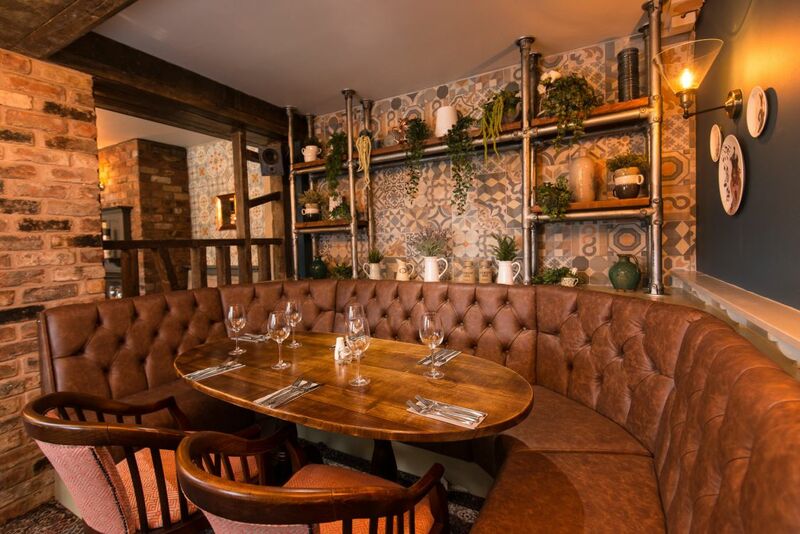 The Stagshead prides itself on using local fresh and organic produce, it shows, the food was superb. The staff were friendly and welcoming, nothing was too much trouble. We will definitely be returning. WE have now been twice. The welcome on entering the pub is great. 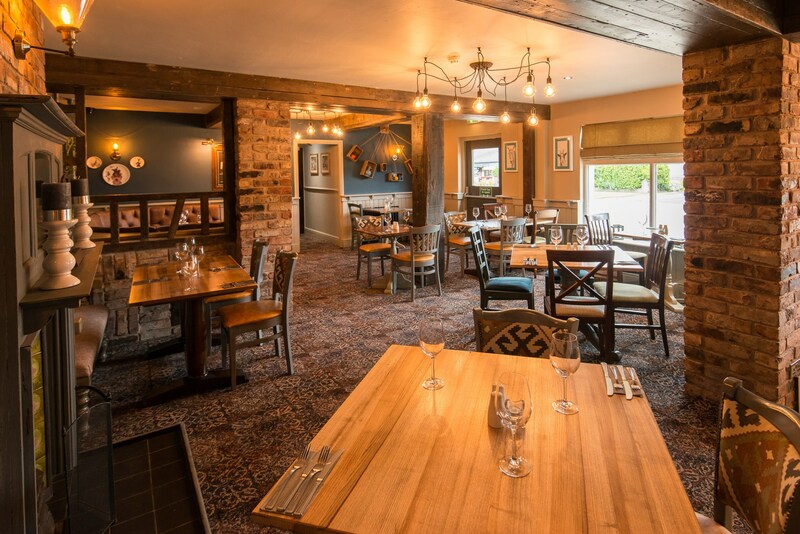 Helpful staff, lovely food freshly cooked. The garden is the best I've seen at a pub, in fact the whole place is clean and neat. We would recommend anyone to try it. We eat here often and it's never been anything less than perfect. Food is always fantastic and service fab. Homemade chutneys and pickles, local food, well cooked and presented. Recent events include ral ale festivals and a sausage and mash festival(!) Well worth travelling out of your way to!